The iPhone X is still brand new, but already a jailbreaker in South Korea has managed to figure out how to jailbreak the device. The functional jailbreak for Apple’s brand new iOS 11.1.1 firmware on the iPhone X was shown off at the POC2017 event in Seoul, South Korea. In an video of the demonstration, hacker Liang Chen of KeenLab was shown executing a jailbreak on the iOS version which Apple made publicly available just yesterday. The jailbreak has yet to be released publicly — and may never be — but it’s definitely promising news for anyone who considers themselves part of the Apple jailbreak community. 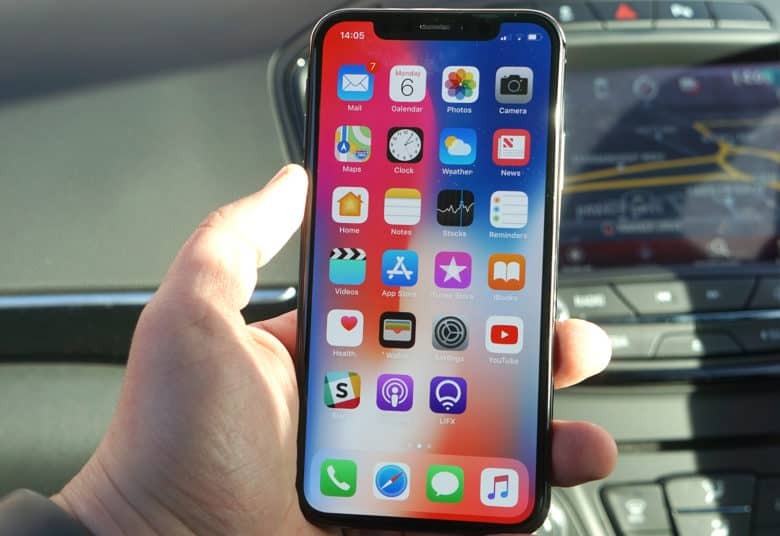 Even though that community is not as vibrant as it once was, the possibility of jailbreakers being able to use features like Face ID and the various gestures available on the iPhone X certainly makes this an exciting piece of hardware for would-be hackers. In the past, jailbreaking was a massive cottage industry on iOS — particularly in the days before the App Store launched. Today, a combination of Apple’s increased security measures, the increased risk of security vulnerabilities, and the fact that finding vulnerabilities with iOS can make good “white hat” hackers a nice chunk of change by selling it has meant there is less of a demand for it. Nonetheless, it’s a community that Apple has had a love/hate relationship with for years. In the cat-and-mouse game Apple plays with the jailbreak community, Apple has even taken to (perhaps slightly mockingly) publicly acknowledging members of the jailbreak community when fixing vulnerabilities in versions of iOS. Do you have any interest in new iOS 11 or iPhone X jailbreaks? Is there a reason to jailbreak your phone here in 2017? Let us know your thoughts in the comments below.